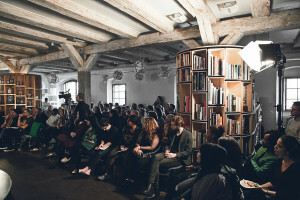 Chef Thorsten Schmidt, founder of Malling and Schmidt in Århus and VILD MAD consultant, shared historical perspectives on food and cuisine as the product of the movement of people, traditions, and ingredients. 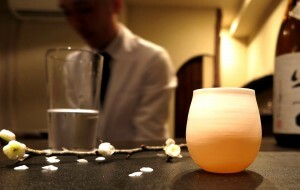 A revered Japanese mixologist who thinks both the color and shape of the glass affect how a drink tastes. 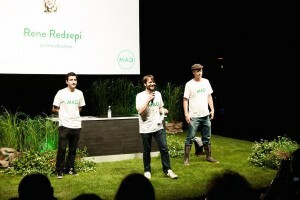 The first-ever remarks inside the tent at MAD. Founder of catering company Hahnemanns Køkken, cookbook writer, and chef Trine Hahnemann shared the ways she builds opportunities for migrants into her business.